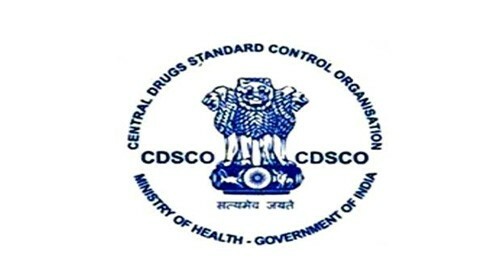 New Delhi, March 16 (IANS) The Central Drugs Standards Control Organisation (CDSCO) has decided to issue show cause notices to the 29 medical device units, which were found to be violating the norms of selling and manufacturing orthopaedic implants. "We will go as per the Drugs and Cosmetics Act and Rules 2018. We are in the process of issuing show cause notices to these 29 firms. We are working upon details of the firms," Dr. S. Eswara Reddy, Drugs Controller General of India (DCGI), CDSCO, told IANS. The CDSCO conducted raids at 45 medical plants in four states -- Delhi, Maharashtra, Gujarat and Uttar Pradesh -- on March 11, and found 29 medical device firms and five traders manufacturing or selling orthopaedic implants without licence or approval. In Delhi, raids were conducted on 25 firms. Searches were carried out in eight facilities in Maharashtra. Six firms each in Gujarat and Uttar Pradesh were also raided. According to the CDSCO, the units were found to be manufacturing devices in 'dirty and filthy conditions' with underrated raw materials and lack of quality management and testing facilities.